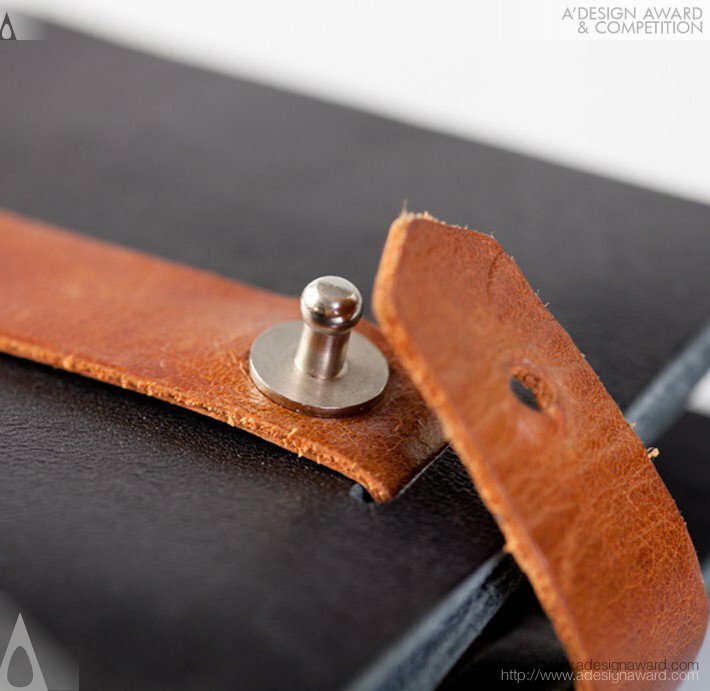 A' Design Award and Competition - Images of Leaf Wallet by Smart Decisions International Ltd. 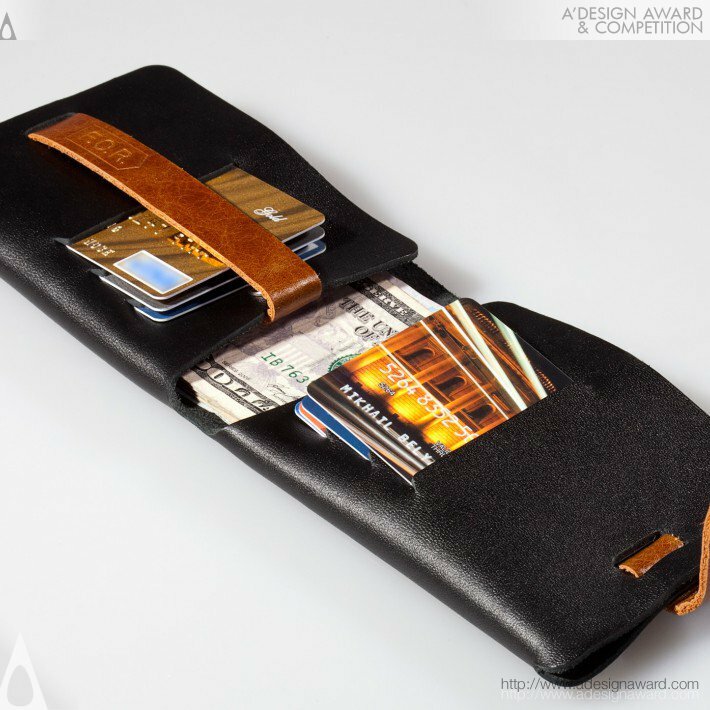 Images of Leaf Wallet by Smart Decisions International Ltd. 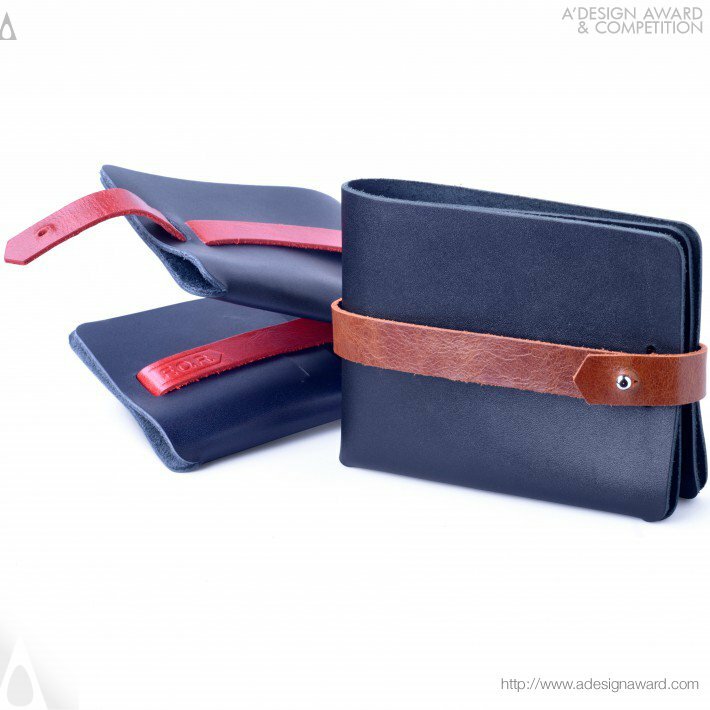 Images of Leaf Wallet by Smart Decisions International Ltd. from A' Design Award & Competition. 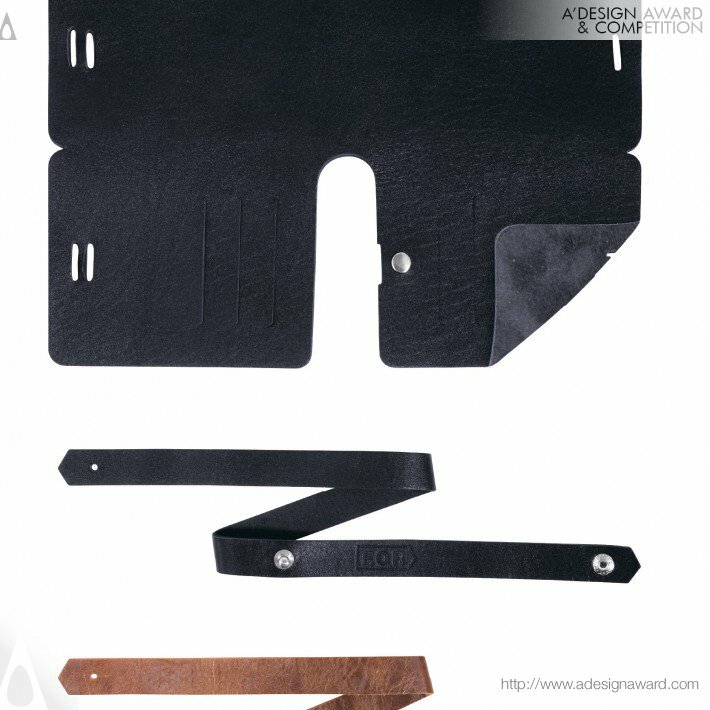 Higher-resolution & unmasked version of this image (Leaf Wallet) is available for press members. To download higher-resolution or unmasked version of this photo you should login as a press-member. If you are not yet registered as a press member, you can do it here, it is free and fast. · High-Resolution Image: 3600 x 3600 pixels, 3.03 MB. · Unmasked Image: 710 x 710 pixels, 60.91 KB. · Unmasked Image: 710 x 710 pixels, 93.51 KB. · Unmasked Image: 710 x 710 pixels, 70.33 KB. · High-Resolution Image: 1800 x 1800 pixels, 267.43 KB. · Unmasked Image: 710 x 710 pixels, 24.72 KB. · High-Resolution Image: 1800 x 1800 pixels, 790.17 KB. · Unmasked Image: 710 x 691 pixels, 59.63 KB. 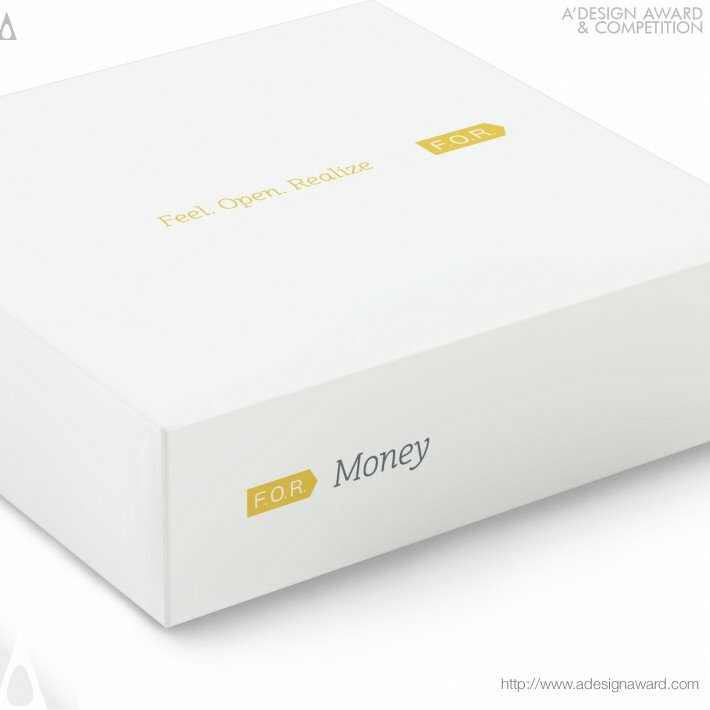 · Click here to view profile of Smart Decisions International Ltd.
· Visit A' Design Award & Competitions' Press Portal to access high-resolution images, press-kit and details for Smart Decisions International Ltd. and Leaf Wallet Wallet and other designers and award winning works.